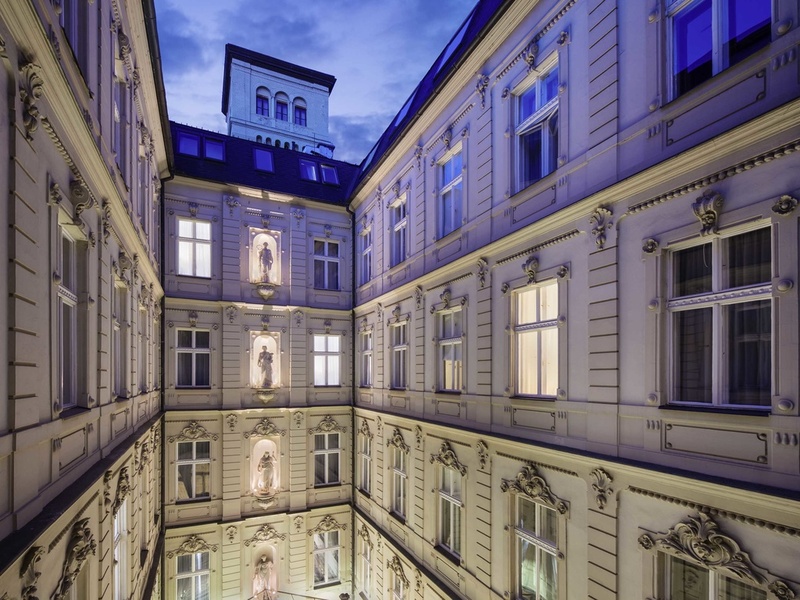 In the heart of the city the 4-star superior Hotel Nemzeti provides you with the artistic spirit of Budapest.The hotel is located on the grand boulevard with excellent public services near the M2 metro station, 24h operating tram and several buses. Many restaurants and tourist attractions are in the vicinity. All stylish, air-conditioned rooms are equipped with flat-screen TV, coffee/tea making facilities, minibar and private bathroom featuring luxury bathroom amenities. Free WIFI is available. Harmonic balance, between boldness and tradition. Our guests can choose from 80 rooms built using the most modern interior design approaches, technical solutions and upscale bedding concept. With their unique decoration, our 2 apartments commemorate the most famous Hungarian characters of the artistic life of Budapest. The Bar offers a pampering care for our guests with a wide selection of famous Hungarian wines and other international drinks in an elegant, comfortable and contemporary ambience. Get engaged with our special cakes, once tasted can be never forgotten.